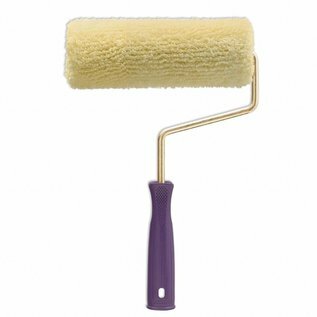 Paint roller? | Fast delivery! | TEPE Bouwmaterialen | EU/NL - TEPE BOUWMATERIALEN B.V.
Used in acrylic paint applications on external house-paint. Washing the roll with any solvent after each use and rinsing with water prolongs the service life.